Hello everyone!! It's Kaysi from Keeping it Simple and it's my turn to host, woohoo! Spring is here (finally!!)! Spring is one of my favorite times to decorate my house, I love to bring back bright colors and have things that are so sunny and cheery. It's just so nice to have fun colors after the long, cold winter. 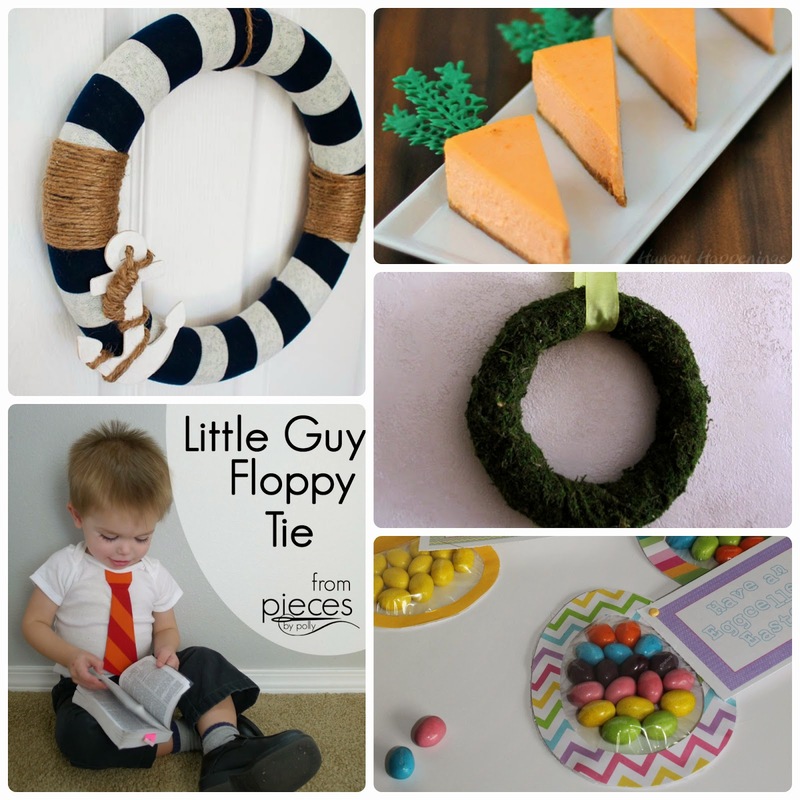 Here are a few spring and Easter crafts that I have done in the past. Thanks to everyone that linked up last week, you're all amazing and I love looking through the links and getting inspired and motivated! 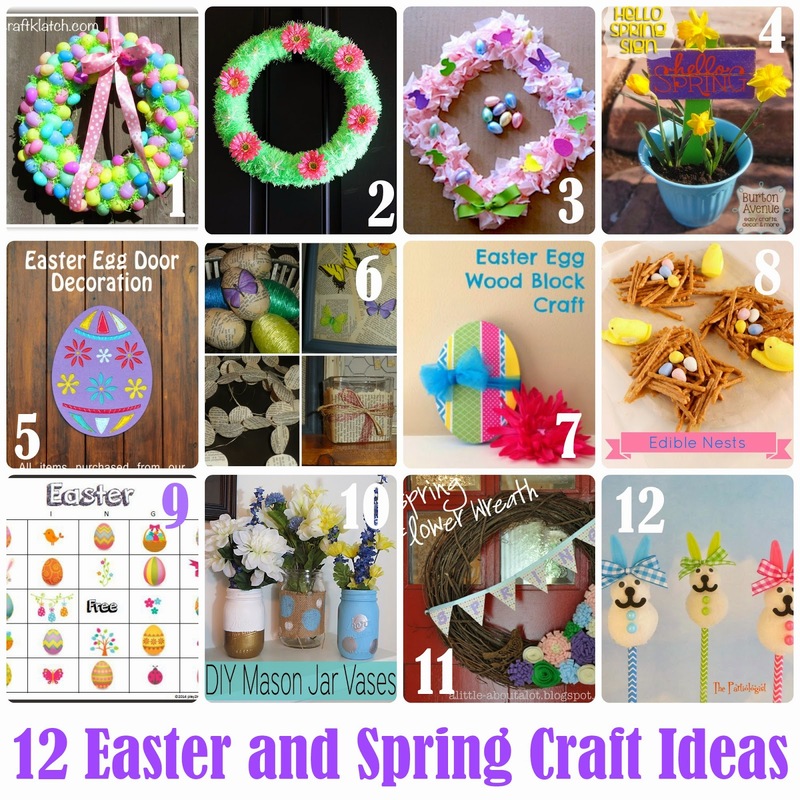 Here are 12 amazing crafts, perfect for spring and Easter. Our amazing hosts have been creating awesome things too. Go check them out!